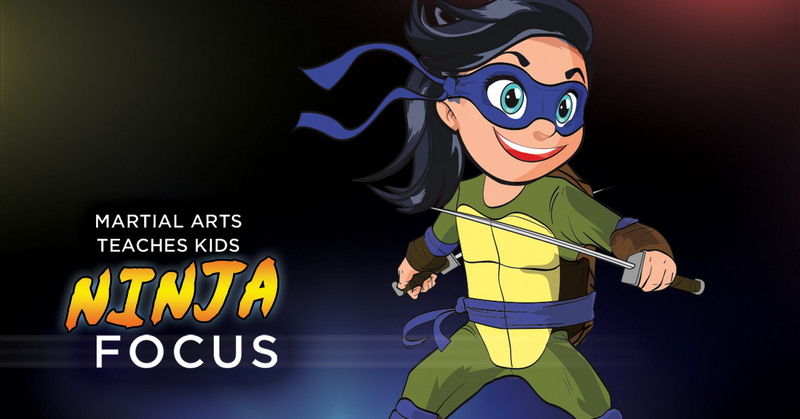 Does your little ninja in training have a hard time making good decisions? That’s OK! Often times kids between the ages of 3 and 6 may find it difficult to follow the rules. The good news is that they are not doing this on purpose. After years of working with this age group and observing the emotional and social stages of development we recognize that every decision they make (Good or Bad) ultimately has a positive intention. One of the best things a parent and/or coach can do is set our kids up for success. The way we accomplish this on the martial arts mat is by prompting good behavior. By prompting their good behavior we begin to develop a “feel good” pattern when our ninjas do something correct. Here are a few tips you can use at home to prompt good behavior! Observe what decisions or habits your ninja struggles with and the signs related to that behavior. Choose 1 or 2 that you want them to improve upon. This could be something like remembering to brush their teeth before they go to bed or putting their toys away when they are finished playing. Our most important tools are the knowledge that our children's martial arts classes provide regarding the stages of development for our youth and our ability to prompt good behavior. These two tools combined help us to guide our ninjas and keep them going in the right direction. We hope you found this helpful; if you have any questions, feel free to ask us anytime!